Learn how to set up the integration between the Katalon Studio test automation framework and CI tools such as Jenkins in this tutorial, with a video demonstration. 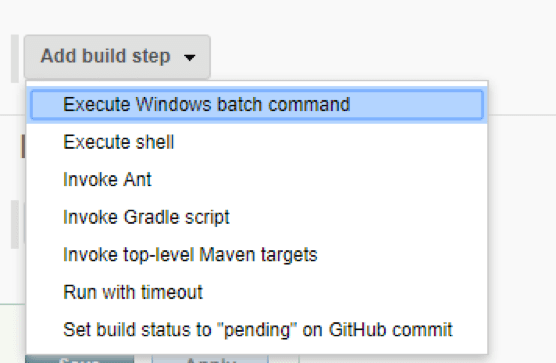 Katalon Studio supports console mode execution, which can be utilized for integration with popular CI tools such as Jenkins and TeamCity. This tutorial shows you the basic steps to set up integration with a Jenkins server for scheduling Katalon execution. 1. 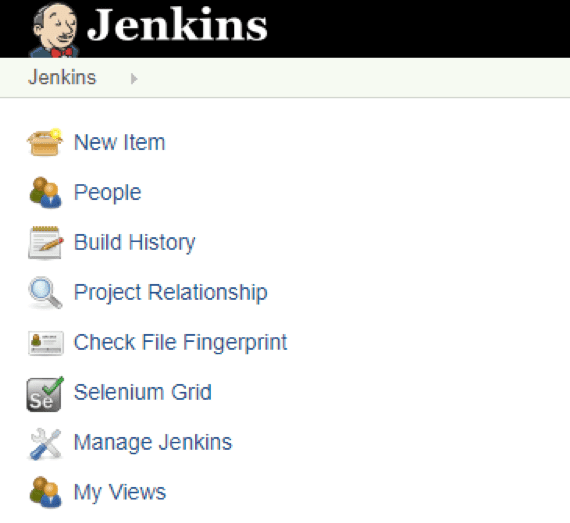 Log into Jenkins (you need a Jenkins server, so either contact your IT admin or set up a new Jenkins instance. 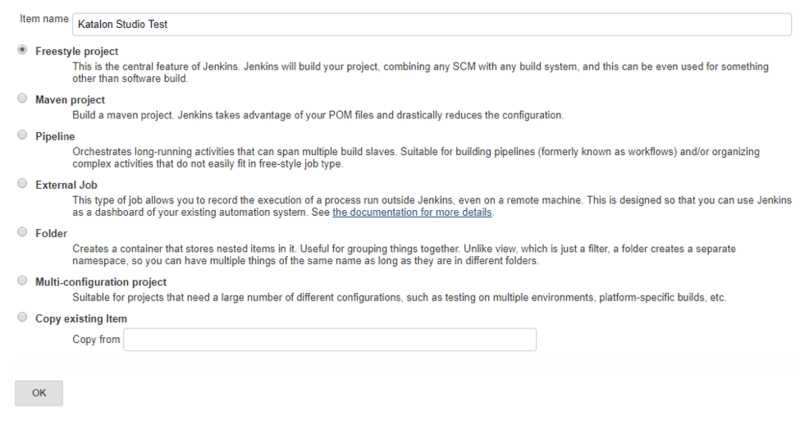 You can refer to this guide for simple instructions regarding how to set up Jenkins). 4. Add a Katalon execution command. 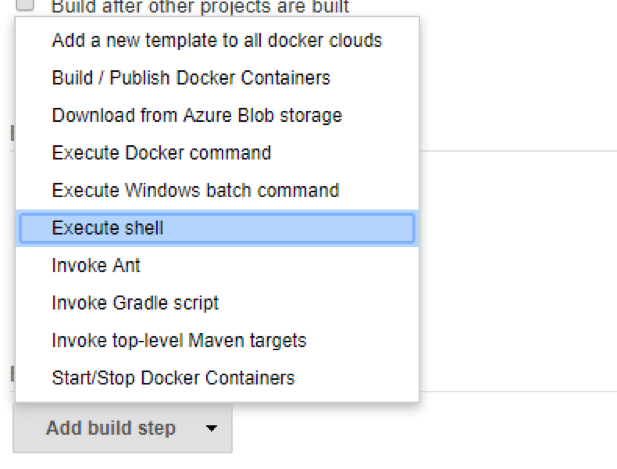 At the Build section, click on Add build step and select Execute shell. Note: The Katalon execution command needs to be executed in the same folder as the Katalon Studio build, so you may need to change the current folder to the build folder first, as illustrated above. When you execute the Katalon Studio command from CI, an exit code will be generated as the output. You can use this exit code to know whether your execution is successful, passed, or failed. To check test execution report in Katalon, please refer to this guide. From Katalon Studio 4.7, a JUnit report is generated when you execute a test suite. 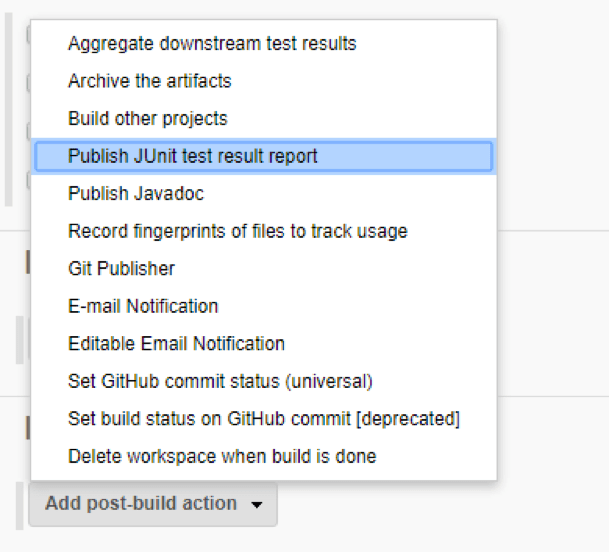 In order for Jenkins to store, analyze, and show results, please add the ‘Publish JUnit test result report‘ item. 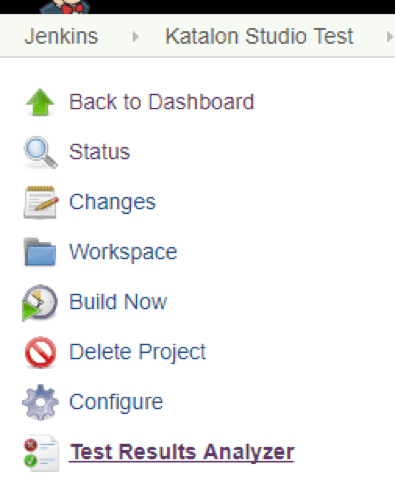 After executions from the Jenkins job, click on the ‘Test Results Analyzer‘ item.